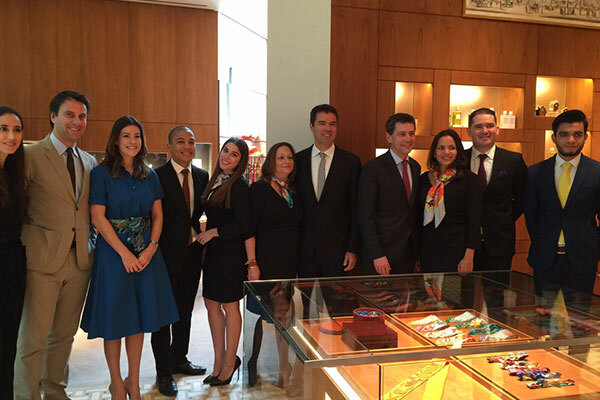 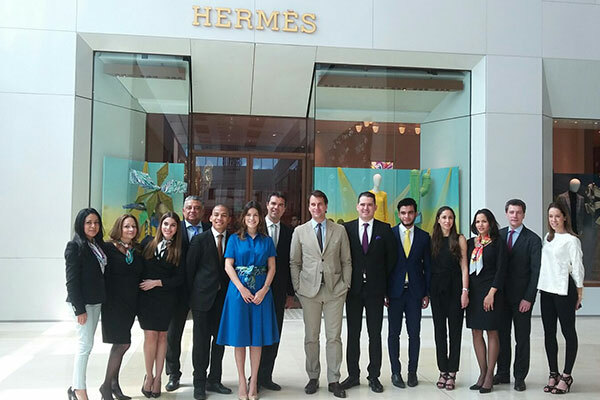 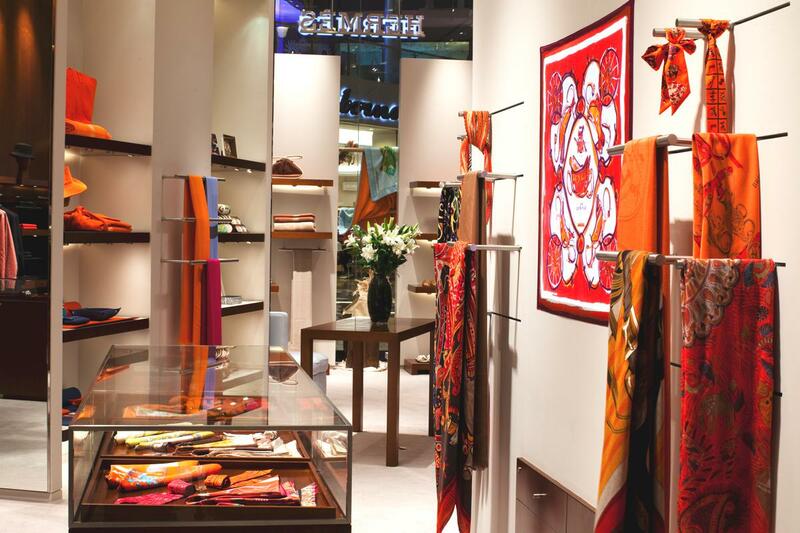 This business is a joint venture with Mr. Philippe Giraud of Actium Group to develop the Hermès Boutiques in Panama and Chile and potentially other destinations. 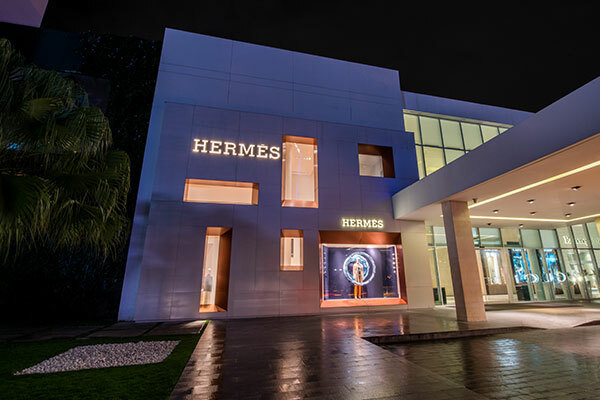 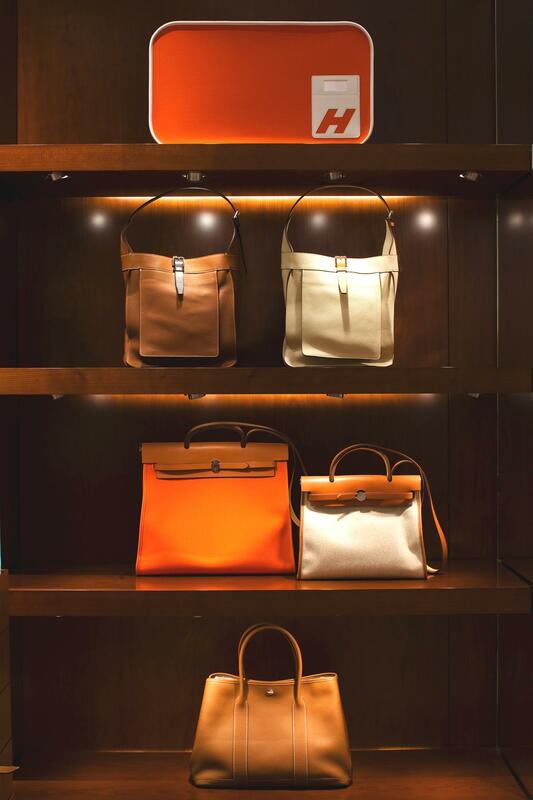 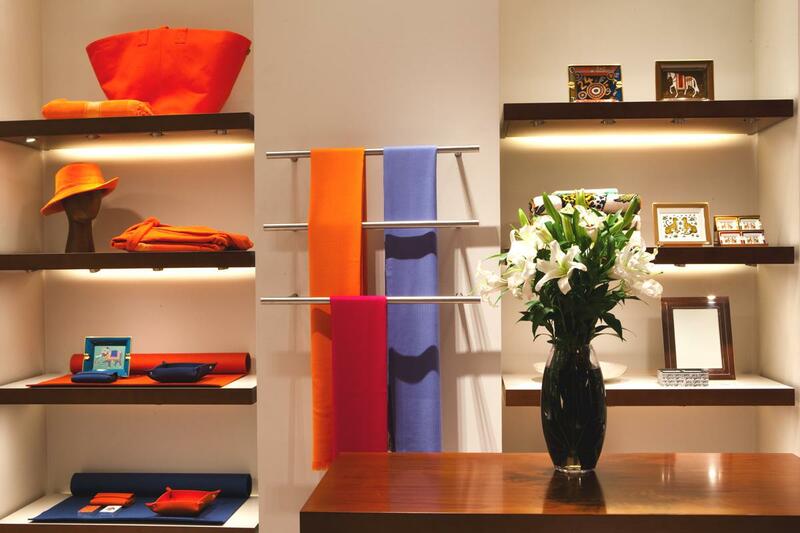 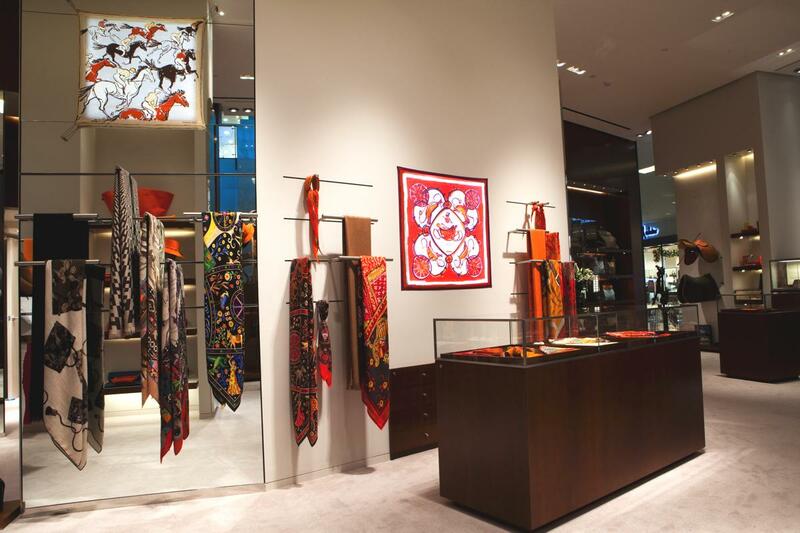 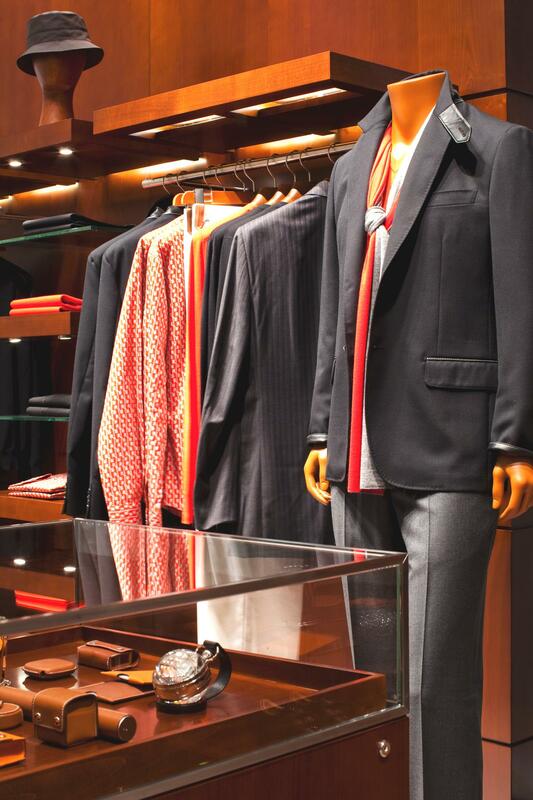 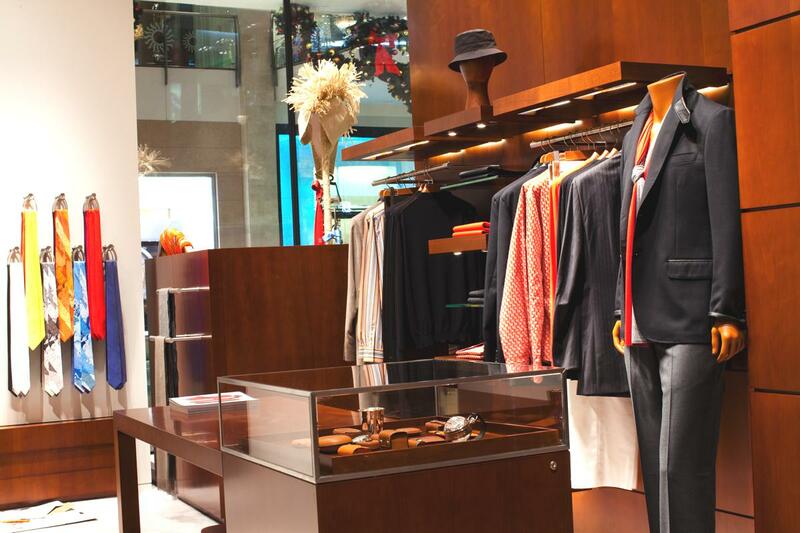 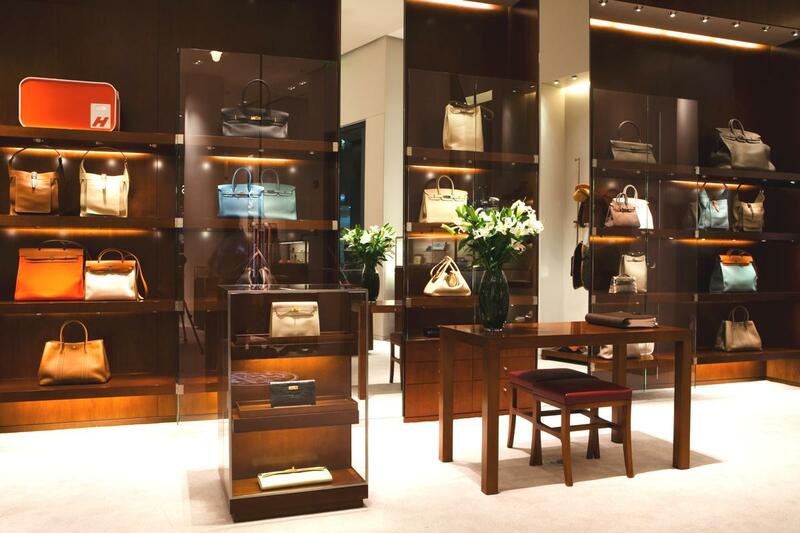 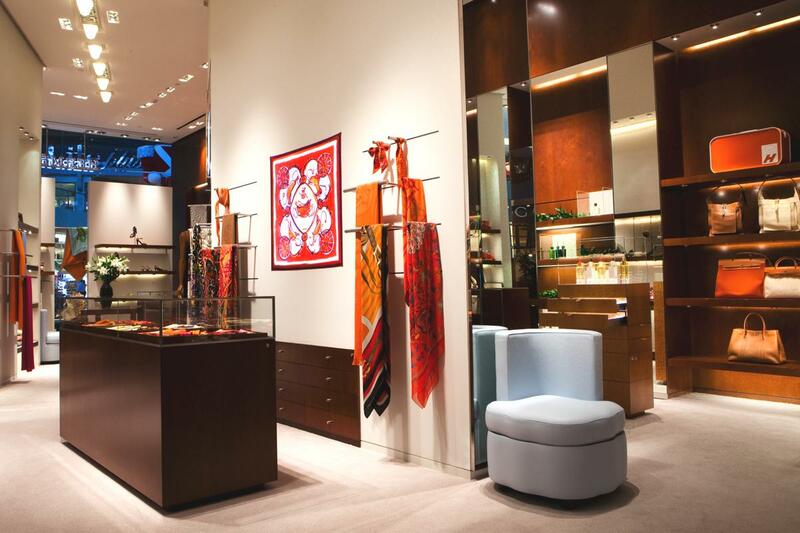 The Hermès boutique located in Multiplaza Pacific opened its doors in December 2008. 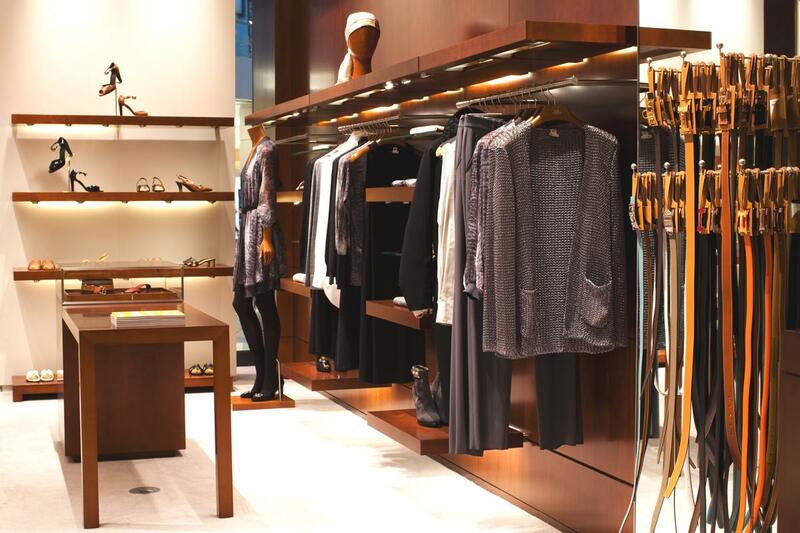 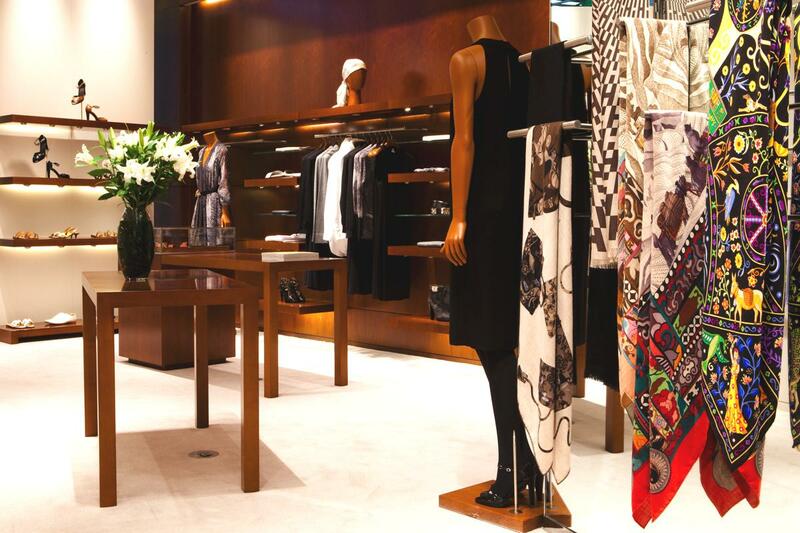 The Boutique was relocated at the entrance of the Mall on the Luxury Avenue side, the size was increased by 30% and the new Boutique opened in December 2015.